We’re only entering Week 6 of the 2014 NFL season and while there is plenty of football left to be played, there are glaring issues with the Atlanta Falcons that prompt questions as to whether or not this team will advance to the postseason. What Happens if the Falcons Go One And Done Again? I think the Atlanta Falcons finally get that playoff win Sunday. But what if they don’t? What if the Seattle Seahawks force Atlanta into another early exit from the playoffs? It’ll be the third consecutive year the Falcons went one and done, and it’ll be the fourth time in five years the Falcons lost in their first playoff game. 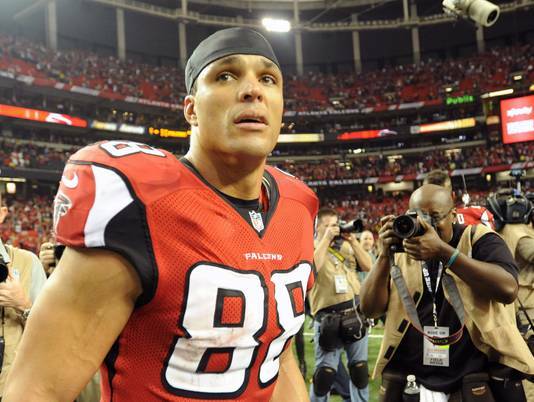 The talking heads will be out in full force dissecting Atlanta’s ineptitude in the playoffs. It’ll be a long, long offseason for the organization, from owner Arthur Blank to the fans. 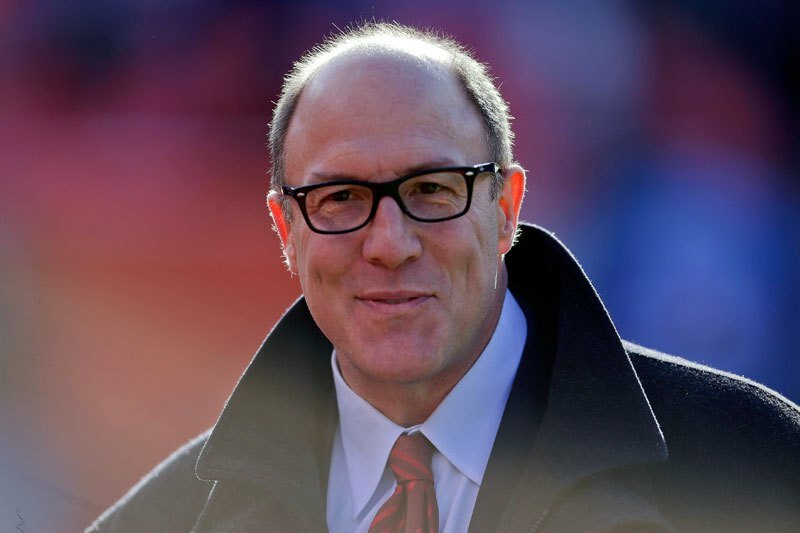 Surely, if the Falcons fall to 0-4 under the current regime, there has to be some shakeup within, right? 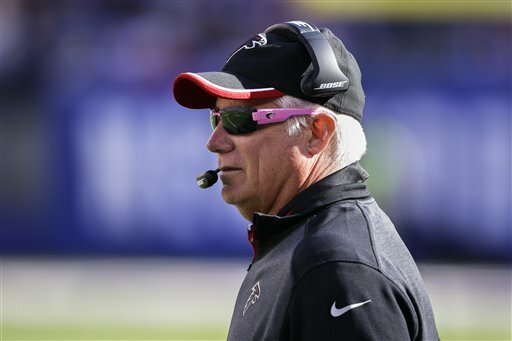 Blank has already gone on record to say head coach Mike Smith’s isn’t on the hot seat, and I believe him. 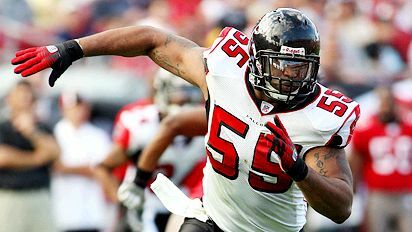 Looking past the lack of playoff success, Smith has brought five straight winning seasons to Atlanta – a feat made even more impressive by the fact the franchise had yet to post back-to-back winning seasons. Smith, general manager Thomas Dimitroff, and quarterback Matt Ryan have posted a 56-24 record in the regular season since 2008. That absolutely cannot be overlooked, and it’d be foolish to think that production is easily replaceable. Losing Sunday is unacceptable. With that said, I doubt there’d be a major shakeup. However, a failure next season would almost ensure things would be blown up, and the Falcons would be forced to start from scratch. 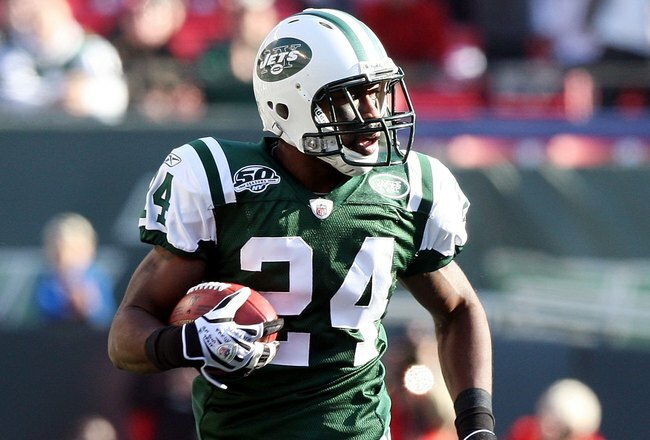 The Atlanta Falcons open the 2012 NFL season traveling to Kansas City to face the Chiefs. It’s the third consecutive year the Falcons will open the season on the road. It’s the beginning of redemption for a regime that has put together the best four-year stretch in Falcons history. 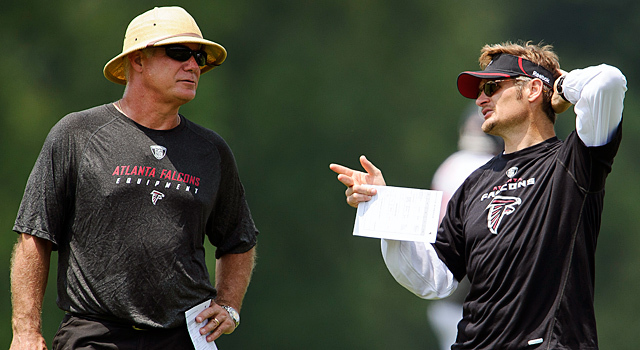 Since 2008 when Thomas Dimitroff was brought in from New England to be the general manager, Mike Smith was plucked from Jacksonville to be the head coach, and Matt Ryan was drafted out of Boston College, the Falcons have won 43 games and only lost 21.